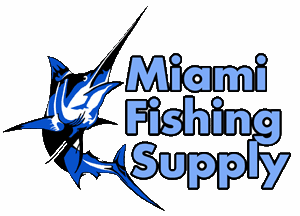 Momoi Diamond Win-On Leaders Miami Fishing Supply, complete selection of offshore fishing tackle, marine electronics and boat supplies. Diamond Fishing Products introduces the most complete collection of Wind-On Leaders. Our superior materials and experienced construction combine to produce the strongest, most dependable Wind-On in the world. Low stretch Dyneema complements the world famous qualities of our High Performance monofilament, Xtra-HARD and Fluorocarbons. Wind on Leaders are attached with a loop-to-loop connection to your fishing line. 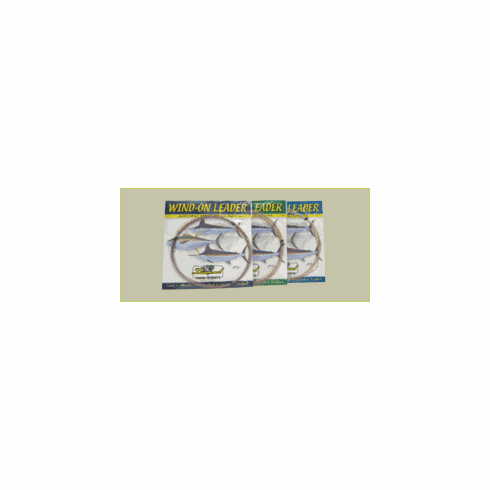 TheDiamond Wind-On system improves bate presentation, eliminates the need for conventional long leaders and provides safer handling and releasing of fish at the boat. Diamond Fishing Products introduces the most complete. 100lb test.